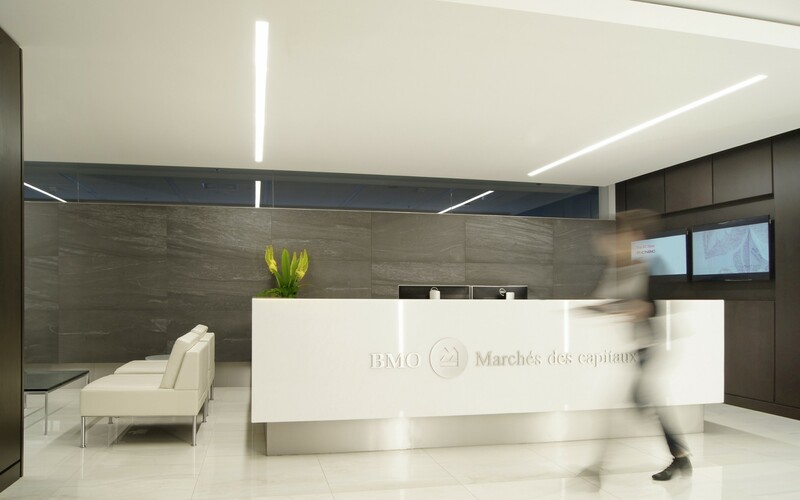 As part of a renovation of its Montreal headquarters, BMO Capital Markets wanted a flexible, efficient new lighting concept. The goal was to give each space its own identify, while still maintaining a consistent look. Leclerc Architecture + Design Group used Lumenline LED luminaires in 3500K, altering the size, mounting and installation for each space. 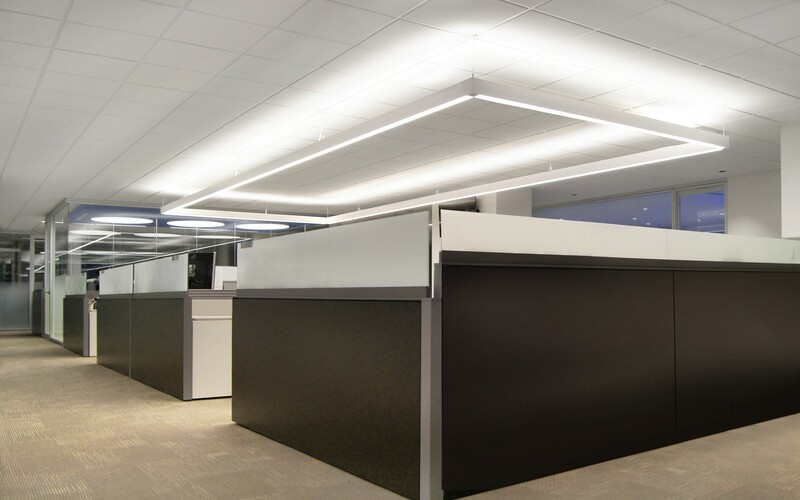 The firm used suspended Lumenline Pendants over main work areas, creating bright, lively zones. 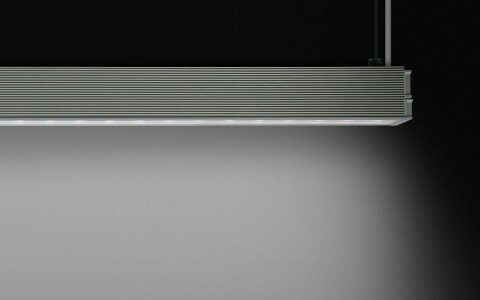 In corridors, trimless Lumenline Recessed and Lumenline Recessed TBAR luminaires start from the ceilings and extend on the walls. The result gives BMO Capital Markets an elegant new design, which remains faithful to the company's brand. 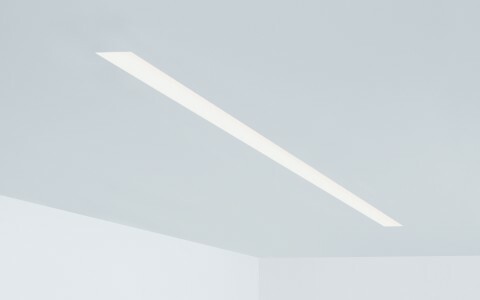 BMO Capital Markets used the Lumenline family to illuminate its Montreal headquarters, distinguishing individual spaces while still maintaining visual consistency. 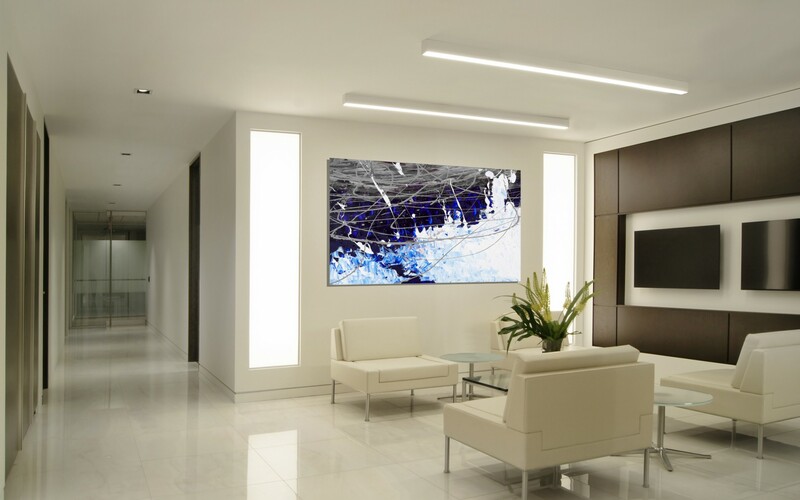 The Lumenpulse product line lent itself perfectly to the diversity of the spaces in the BMO Capital Markets office. 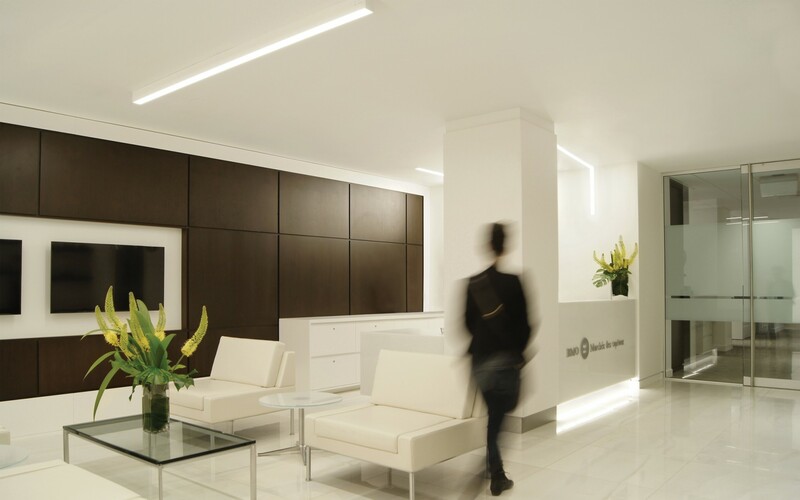 As part of a renovation project for its Montreal headquarters, BMO Capital Markets wanted a a flexible, efficient lighting concept that would distinguish individual spaces, while still maintaining a consistent look. BMO turned to Leclerc Architecture + Design Group. "Our goal was to define the nature of each space, and to give it its own identity, which would instinctively dictate the behavior of users," said Cleo Katcho, interior designer at Leclerc Architecture + Design Group. 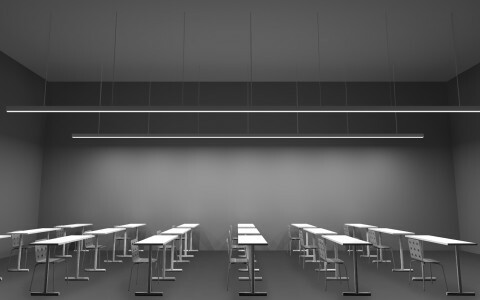 To achieve this, the firm used Lumenline LED luminaires in 3500K, altering the size, mounting and installation method for each individual space. 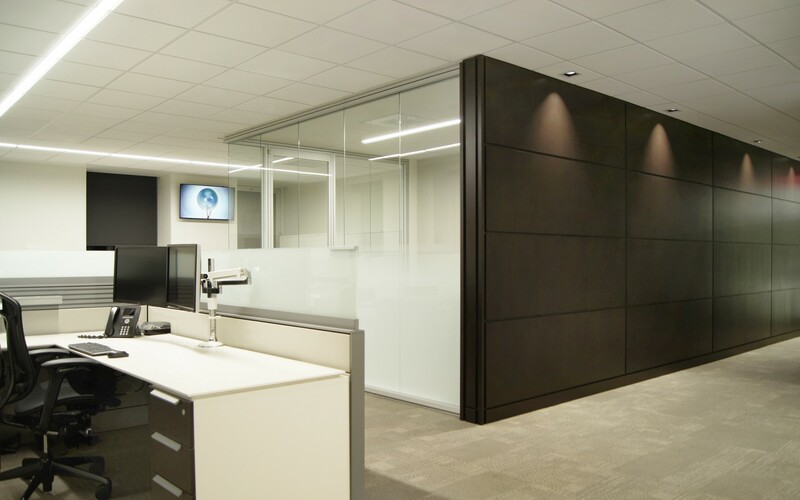 "The Lumenpulse product line lent itself perfectly to the diversity of the spaces in the BMO Capital Markets office. 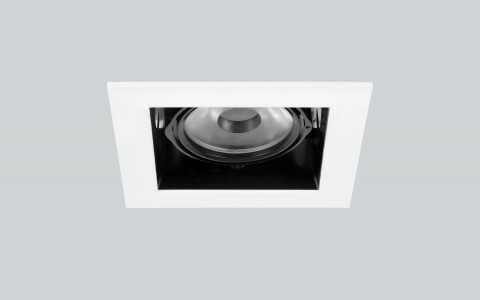 We installed suspended Lumenline Pendants in rectangular shapes over main work areas. This creates bright, lively zones, which are conducive to working. 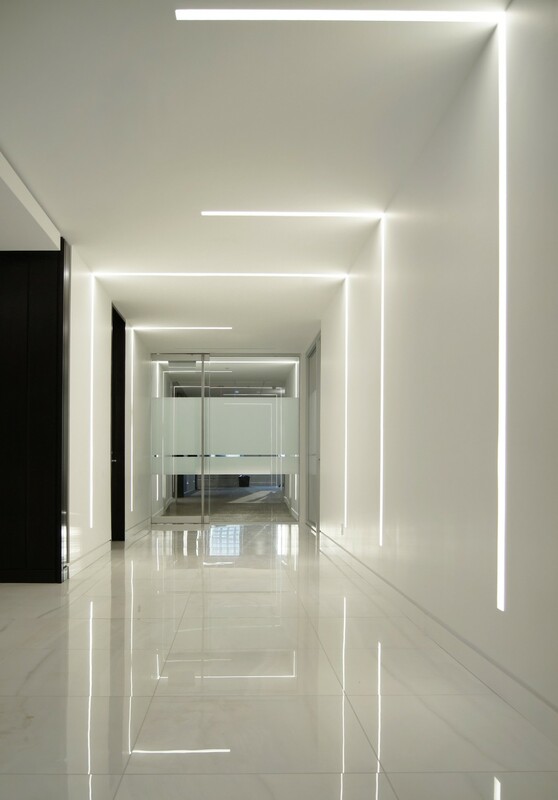 We made the corridors more dynamic with trimless Lumenline Recessed and Lumenline Recessed TBAR luminaires, which start from the ceilings and extend on the walls. 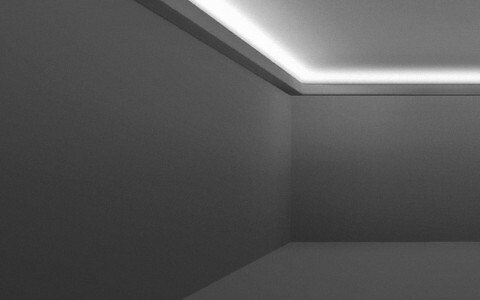 This creates the effect of a light tunnel as you're walking by. And finally, we used Lumencove luminaires in niches to give certain spaces extra ambience," Katcho said, adding that the design strove to blend harmoniously with the architecture. 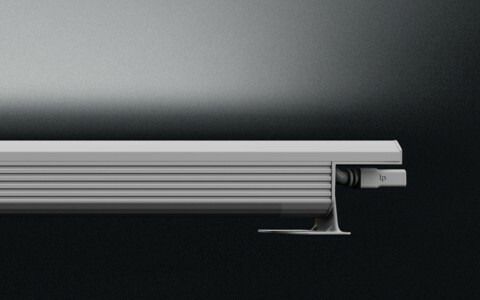 "We were looking for a supplier that, like us, sees the integration of light as an architectural element in itself, who would help us achieve our vision, and Lumenpulse proved to a natural choice." 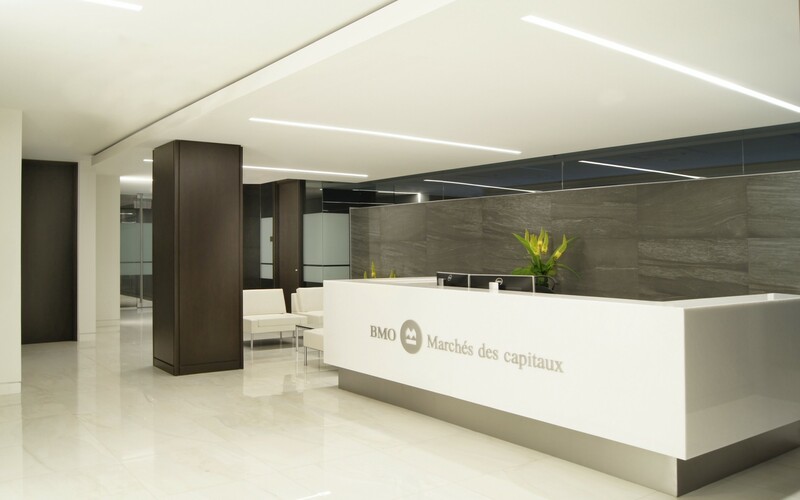 The end result gives the BMO Capital Markets headquarters a modern, unified elegance, while still remaining faithful to the company's brand.